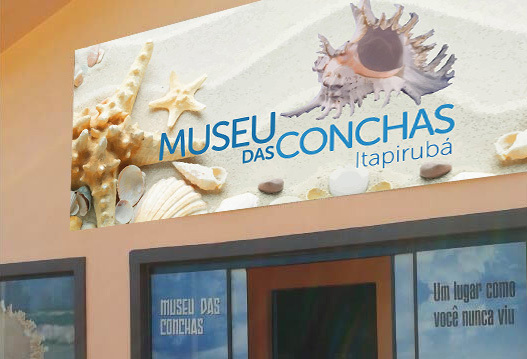 Welcome to "MUSEU DAS CONCHAS"
The Sea Shell’s Museum (Museu das Conchas) is owned and managed by the norwegian Antonie Maljers and his wife from Brazil Marilene Brandalise. 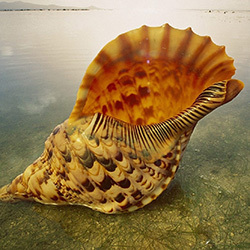 As a child Antonie developed his passion for sea shells. 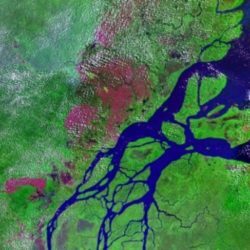 He travelled all over the world before settling himself in Brazil about 20 years ago. Here, together with his wife, he started to collect more and more shells. The idea was born to build up the Museum & shop to what it is today. Still, almost every day Antonie goes out to collect new shells and still new items are added to the collection on a regular basis. 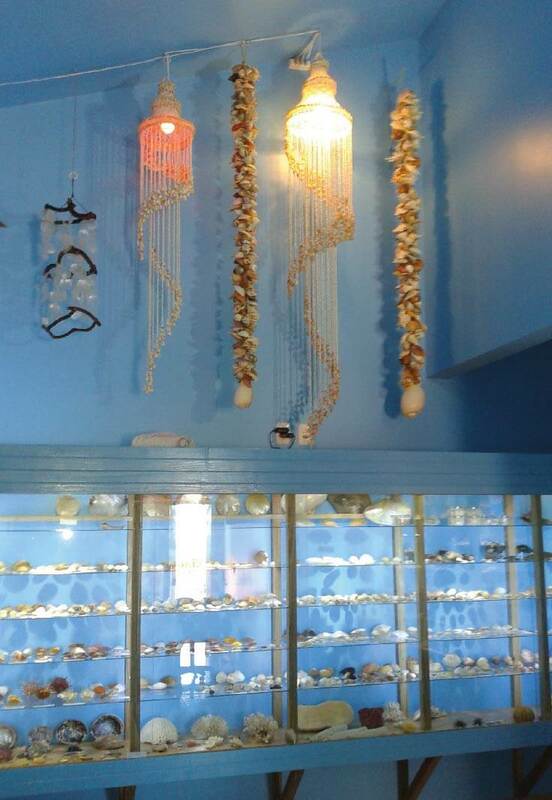 Stop by for a visit and be amazed about the magical world of the sea shells. 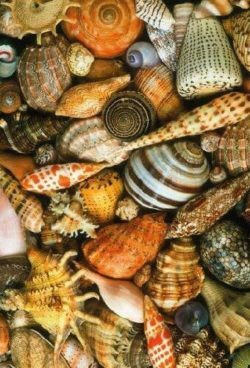 Since the dawn of civilization, the shells have been intimately linked to the history of humanity and continue to exert a real fascination with the variety and diversity of their exotic shapes and spectacular color. 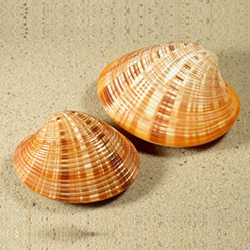 When we look at our history, we see many examples of the wide use of shells for decoration or practical use, and as objects of collection and study. 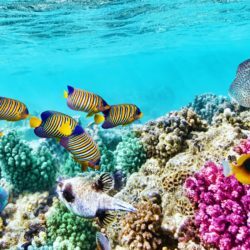 Scientifically known as marine clams, freshwater or land, the shells are the outer covering of adaptive snails that inhabit the oceans, lakes and rivers in various circumstances and at various depths. 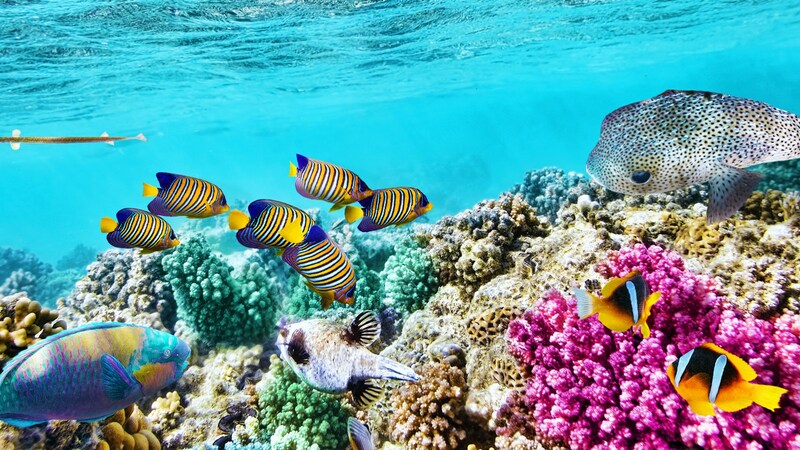 They are usually found at sea, without the animals that lived there. 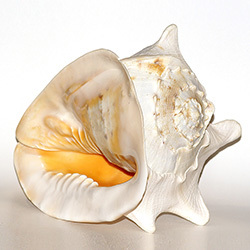 The Conchology – the study of shells and their collection – is still a little explored by Brazilian science, despite being a broad topic, able to enchant people of all ages and engage them at different levels, from amateur to scientific. 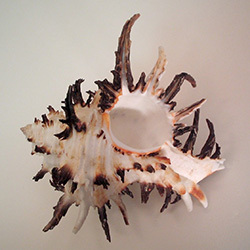 In Brazil, despite the vast coastline, the market is still incipient shells compared, for example, such as the Philippines, Indonesia and the United States. 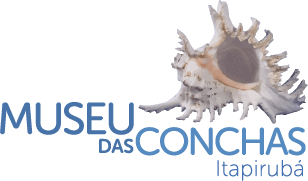 We have a museum of marine life in the city of Rio Grande / RS and other Oceanographic recently opened in the Itajaí Valley, but none specialized only in shells. 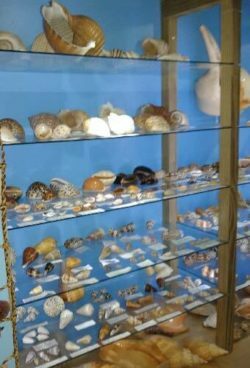 Our Museum of Shells (Museu das Conchas) in Imbituba / SC, has a collection of over 2,000 species of all shapes and sizes, national and international, cataloged, privately owned, exposed to public appreciation, in a private place without government support of any level. 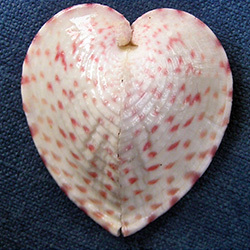 Our exposure of national and international shells aims to promote and increase tourism in our region, giving access to the general public for visitation all year and be a place for appreciation of beauty, diversity and complexity of mollusks and to develop and promote a conservation and ecological awareness and sustainable exploitation of the environment, especially the seas, rivers, lakes and oceans. 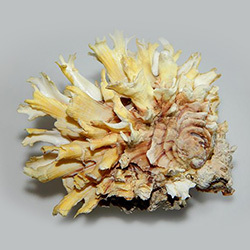 We also wish to be a place of research and observation for students and teachers in order to arouse interest in the study of marine life and the vital importance of a healthy sea life and be a reference point for researchers, collectors, conchologists – national and foreign. 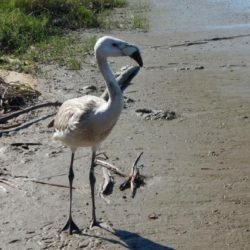 Preencha seu nome e e-mail e receba as novidades do museu.